Aztec clay is that one product that is all you need to maintain a flawless hair, and skin. It is suitable for all skin types, and definitely worth a try. Khloe Kardashian swear by this one product to maintain her beauty. ultra-moisturized, super hydrated, soft, and frizz-free. Used to treat and soothe cuts, wounds, bruises, muscle pulls, and carpel tunnel syndrome. Effective for rashes, insect bites, eczema and psoriasis. Stays fresh no matter how long you store it in powder form in the container because it is only fully activated once you add a liquid. 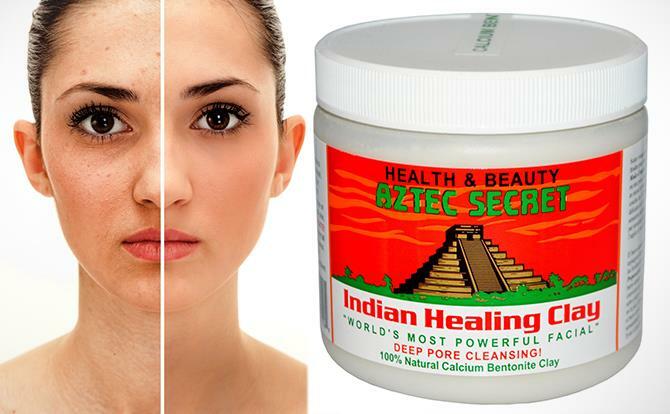 3 tablespoons of Aztec Secret Indian healing clay. 1 plastic or glass bowl. 1 wooden or plastic mixing spoon. Mix the Aztec clay and the apple cider vinegar together in the bowl. Use your spoon until you reach a chunky consistency, until all powder has been mixed in. Don’t over-mix or let it dry out. You’re now ready to apply it to your face. Use a cosmetic sponge or cotton ball if you want. Apply the face mask down your neckline if you have extra. Let the clay mask sit for 20 to 30 minutes. It’s normal to feel a tingling sensation on your skin as it dries. The clay mask will contract as your face absorbs the trace minerals. Wash off with warm water and a soft washcloth. Sit or lie down and relax. Leave it on for the same time frame as a regular mask, about 20 to 30 minutes. Rinse off with likewarm water. The lavender essential oil in the clay mask will not only help you to relax, but it can also help to counteract stress and a bad headache. Pour a few drops of tea tree oil into your Aztec clay and apple cider vinegar mixture. Mix up until you reach a consistency that is easy to smooth on your face. 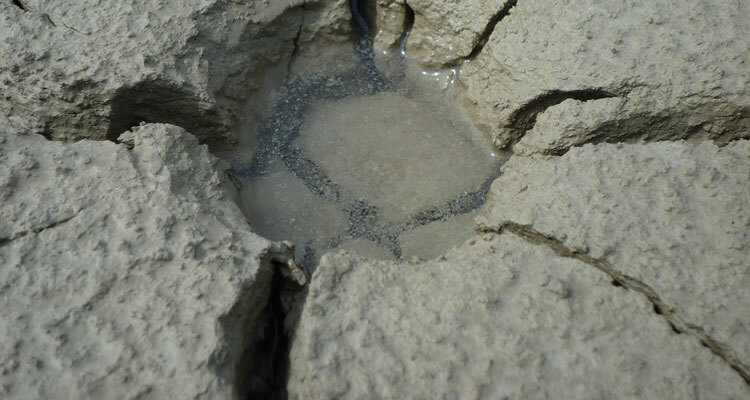 Ensure you leave no powder, as the bentonite clay is activated once it’s mixed with liquid. Leave your acne-fighting mask on your face for about 20-30 minutes. Using an Aztec clay mask for acne will help your skin to unblock its sebaceous glands which leads to acne, disinfect the pores which will kill the acne-causing bacteria that loves sebum build-up, and help to dry out and heal up whiteheads, blackheads, pimples, and other types of blemishes. Place the clay into your bowl first. Add the apple cider vinegar, but before you add the water, let it foam up a bit. Allow it to begin its reaction. You can use your hands and apply it to wet or dry hair. Apply it from the roots to the ends of your hair. Leave on the mask for 20-30 minutes. It will be easier to rinse out your hair in the shower. Use warm water and rinse thoroughly. Do not leave any clay in your hair as it will dry up and look awful. Once you think you have all the clay removed, use your regular conditioner. Let your conditioner sit on your hair for about five minutes.